You can argue he was the last New York Governor of national prominence. You can also argue whether his term as the state's 52nd chief executive was a success or failure. 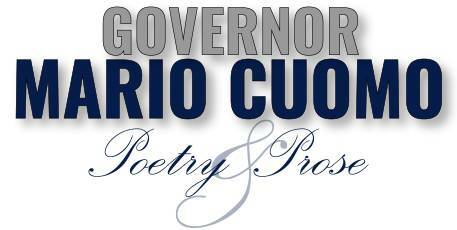 The WMHT original film "Governor Mario Cuomo: Poetry and Prose" examines his twelve memorable years in office starting with his Democratic primary versus the heavily favored Ed Koch in 1982 and ending with his final political battle against George Pataki. The narrative is told with the help of the pioneering PBS program "Inside Albany," which ran from 1975-2006. The footage, most of which hasn't been seen in decades, brings you back to Cuomo's memorizing keynote speech at the 1984 Democratic National Convention, as well as the fall of 1991 where the governor struggled publicly with his decision to run for the presidency. It was an episode that earned him the nickname "Hamlet on the Hudson." New York NOW Managing Editor Matt Ryan, the producer of the film, sat down with 40 individuals to help tell the story including an all-star list of former journalists, administration members and friends of the late governor. 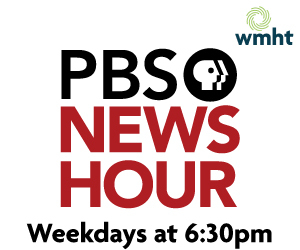 Premieres October 3rd on WMHT in the Capital Region. Preview Screening Thursday, September 29, 2016 at 5:30pm.